Inserting a link to a web page is easy in the default mail app on the Mac. First, copy the web site's URL from your browser's address bar and paste it into the body of your email. Sometimes, though, the way Mail program formats outgoing mail conflicts with the way the recipient's email client reads it. When that happens, sometimes the link is not in clickable. Let's take a look at some ways to make sure links you include in your email always work. In the Mail application on your Mac, open a new email. Now, type your message and highlight the word(s) or phrase in the text of the email that you want to turn into a hyperlink. A box will pop up and ask for the link. Just paste it in and click OK. The appearance of the linked text changes to indicate it is a link. When the email recipient clicks the linked text, the web page will open. Paste the URL on a line of its own. 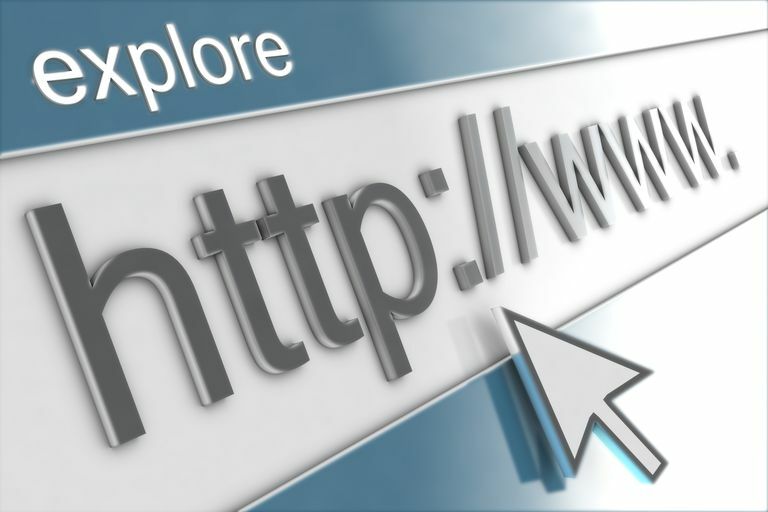 If the URL is longer than 69 characters, use a service like Bitly or TinyURL to make the URL shorter. Mail breaks lines at 70 characters. If the break occurs in the middle of a URL, the link can become non-clickable. Click anywhere in the text that contains the link. Go to the Edit menu and select Edit Link. Click Remove Link and click OK.
Now the link will be gone from the highlighted text.